Epiphyllum is the name of a genus that is part of the Cactaceae (Cactus) plants. The Epiphyllum genus comprises 19 different species of epiphytic plants. The plants originate in Central America. They are also frequently known as leaf cacti and orchid cacti. The plants produce pleasant, showy and large flowers that range from pale white to vibrant red. 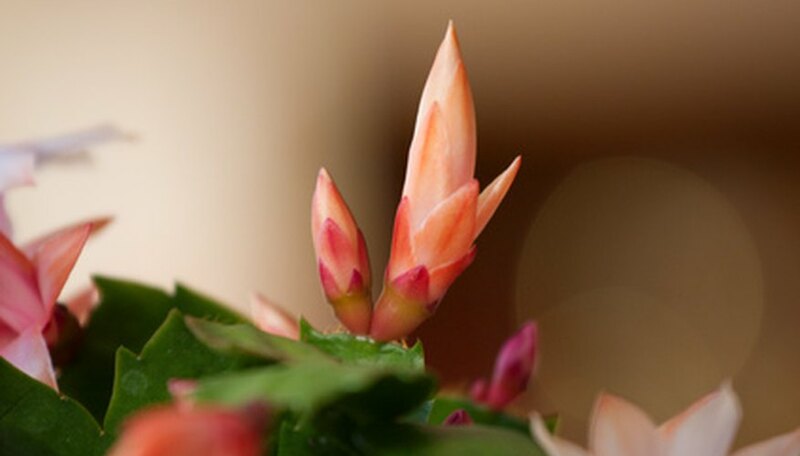 As with all plants, there are several diseases that may affect epiphyllum. Epiphyllums occasionally experience a common fungal disease that is known as fungal leaf spot. Fungal leaf spot is especially frequent with epiphyllums during periods of cooler temperatures in the wintertime. Some signs of the disease include the yellowing of the foliage, followed by the foliage turning brown. Plant drop is another sign. The disease spreads particularly rapidly and easily with wet leaves. The disease can be avoided by abstaining from wetting leaves, and watering the plant in the early hours of the morning to allow the leaves to quickly dry. It is also vital to avoid pruning plants that are wet. Black rot is a common and severe disease that occasionally affects epiphyllums. Black rot results from either bacteria or fungi, and causes decay and deep brown discoloration of foliage. Some common warning signs of the disease are dried and sunken patches appearing on the stems of the plant. Epiphyllums are prone to several bacterial and fungal pathogens that often lead to black rot. Stem disease is another possible disease that occurs with epiphyllums. Stem disease can affect epiphyllums if the plants are grown in cool temperatures and are too wet. One common sign of stem disease is cankers that attack the stems of plants. A common way to battle the disease is to apply fungicide spray to the stem of the plant.